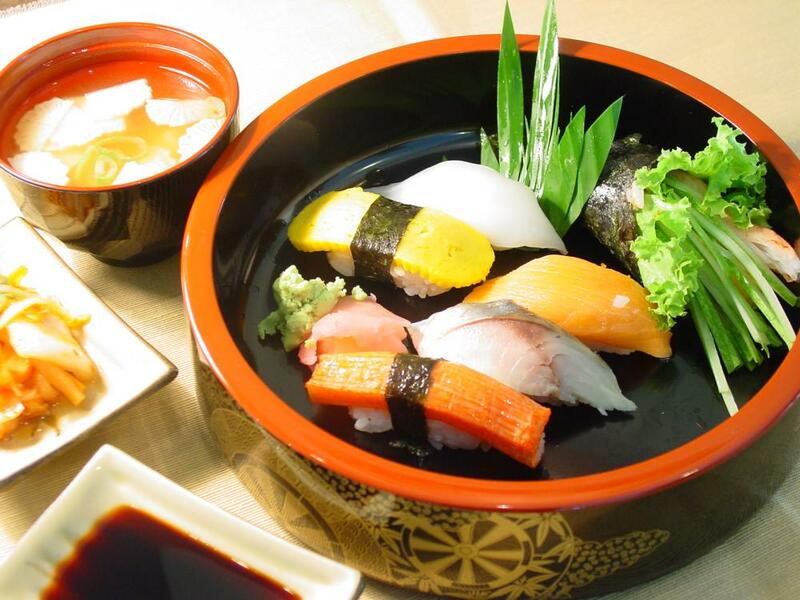 The Orchard Restaurant invites you to enjoy the delights of Japanese cuisine. From 17 - 20 June, our Japanese guest chef will prepare a special dinner buffet featuring a host of delicious traditional Japanese dishes, using the freshest ingredients. This Japanese dinner buffet will be available for only Baht 480 ++ per person; children under 12 receive a 50% discount. For more information please contact Kantary House Hotel, Bangkok at tel: 02-374-5544 or visit the website at: www.kantarycollection.com. วันที่ 6 มิถุนายน 2558 เวลา 15:28 น.